For centuries roses have been the hallmark symbol of love and beauty. The flower is used as a metaphor for beauty, passion, emotion, and even true love by poets and authors of romance novels. So what better choice than roses for an intimate and love-filled wedding? Roses are available in many colors so you can pick and choose. There are more than 3,000 varieties of roses that are grown commercially, and they are available throughout the year. The most popular wedding roses are hybrid tea roses, spray roses, and garden roses. Tulips represent consuming love and happy years. This makes them the perfect choice for the occasion of a wedding! This flower is available in a variety of hues such as white/cream, pastel pink, yellow, peach, magenta, orange, and purple. Considering the are available throughout the year they extremely budget friendly for large-scale orders. The best part about tulips is that they can be used for both formal and informal events as they blend in beautifully with whatever the occasion is. Calla Lilies are also known as the arum lily. It is an elegant, trumpet-shaped blossom that originated in Africa. 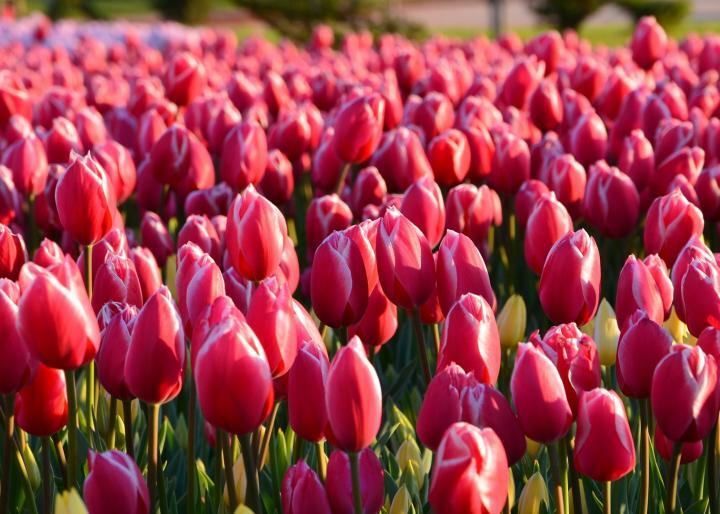 The flower symbolizes “magnificent beauty.” The Creamy ivory tulips are the most popular, but the flower also comes in other colors such as yellow, orange, dark purple, and mauve pink. Lily of the Valley is a tiny bell-shaped floret that is also known as the ladder to heaven. The fresh and perfumed scent of these flowers is unmistakable. This flower is grown in abundance during spring but is available throughout the year. However, it is a little pricey in comparison to the other flowers that aren’t quite seasonal. Although white is the most popular color, these lilies are also available in a rare rosy-pink. Hydrangeas are bushy and in intense shades of pink, burgundy, purple and blue. These flowers were a symbol of vanity in the Victorian Era. One of the most sought-after varieties of this flower changes colors from bubble-gum pink to sky blue as it grows. This change is dependent on the acid level of the soil. These flowers are moderately priced and are mostly scentless. They are available in shades of green, pink, burgundy and blue. Peony’s are known to be very delicate, bright and strongly scented. It is has been cultivated in Asia for more than a thousand years. These flowers are of two types, the herbaceous and the tree peony. 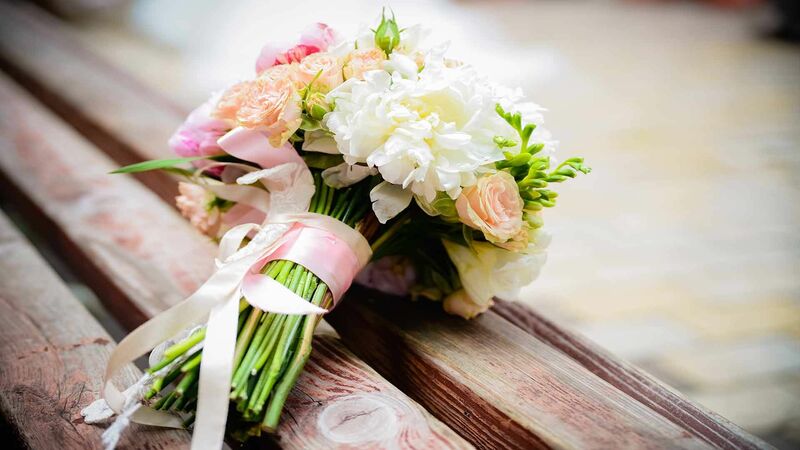 These flowers make wonderful bouquets and centerpieces and arrangements. They are usually grown in single and double-flower styles. They are a bit pricey owing to their seasonal availability.